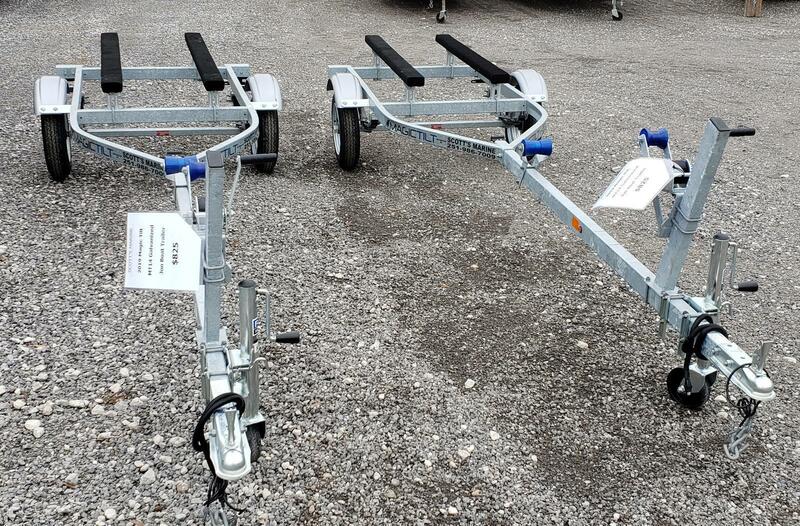 All galvanized jon boat trailer from Magic Tilt. For 12 to 14 foot jon boats. Includes lights, jack stand, 12 inch galvanized wheels with sure lube hubs. This is a real trailer, not a bolt together kit trailer sold buy some local retailers.